I’m very excited to finally share some of the big things I’ve been working on. First thing’s first, I started a label called Still Records. It’s an imprint on Dine Alone Records and “still” all in the family. I’ve always wanted to have the ability to draw attention to music that is important to me - that I feel deserves to be heard and enjoyed. The other big news is the first release on Still Records will be one of my own. 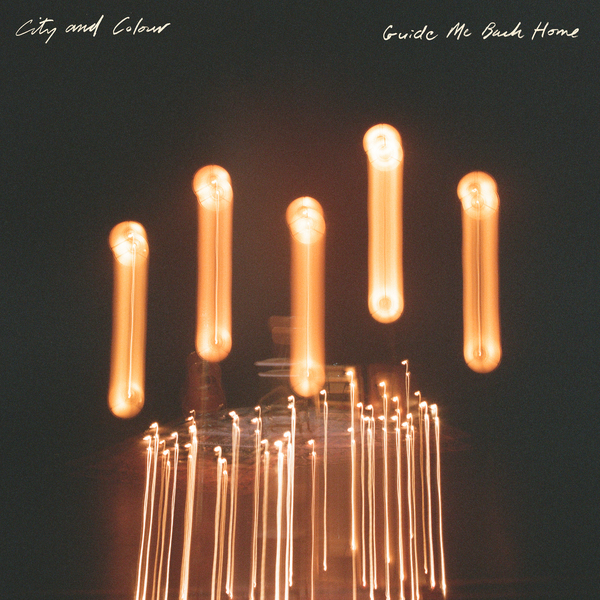 It’s called, "Guide Me Back Home", and is a special live album produced by my pal Karl Bareham. I recorded these songs on my “mostly” solo cross-Canada tour in 2017 (Matt Kelly joined me on stage every night so I wasn’t all alone). The album will be available digitally on 10/05, with vinyl and CD formats available in stores on 11/23. Pre-orders for vinyl begin Thurs Sept 20 at 10am EST. The 21 song, 3xLP release will be available in standard edition Black and a special City and Colour exclusive variant Bone-Orange swirl limited to 1800 units, while supplies last. 3 songs on the album are available starting at midnight local time tonight. Some of you have already started hearing them cause it’s midnight where you are. Hope you love them like I do. I chose Sensible Heart, Casey's Song, and As Much As I Ever Could as first for you to hear.